A4 copy paper machine can use waste paper(such as waste books, news paper, used office paper, waste paper edge from printing factory ), virgin pulp as material to make high quality a4 copy paper, culture paper, writing paper and office paper. We supply the following cultural paper machine for paper maker. This advanced design occupies small space for convenient operation and management. It has high security and automatization degree, and can provide you high production with steady quality. 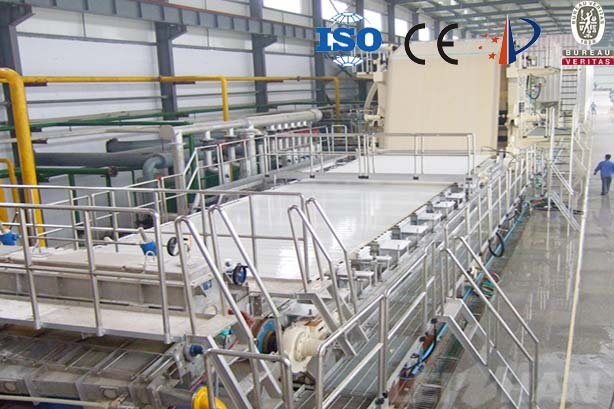 W e manufacture complete cultural paper making machine contain stock preparation line and paper machine, if you have any need feel free to contact us for more details.